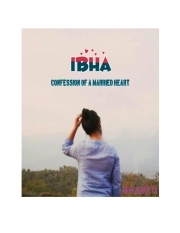 Ibha is a descriptive narration of a married heart who meets a young girl and get acquainted with her. The book is an expression of the heart conveying the essence that the girl comes across and what way she inspires the mind. It is a collection of poems and prose put together.